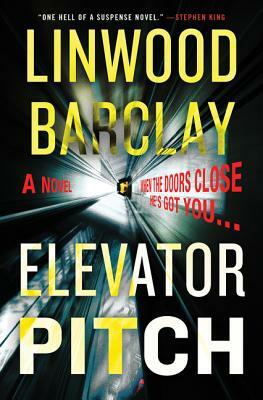 Linwood Barclay is the author of eighteen previous novels, and two thrillers for children. A New York Times bestselling author, his books have been translated into more than two dozen languages. He wrote the screenplay adaptation for his novel Never Saw it Coming and his book The Accident has been made into a TV series in France. His novel No Time for Goodbye was a global bestseller. Born and raised in Connecticut, he now lives inToronto with his wife, Neetha.